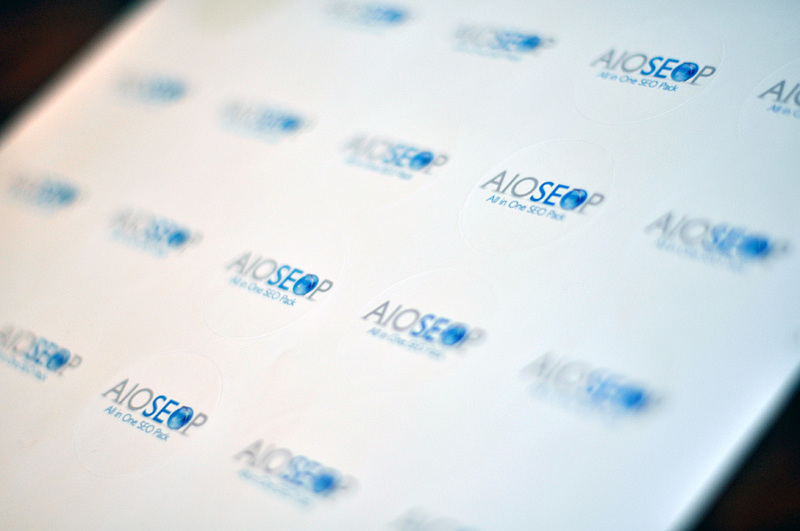 I just received the first batch of All in One SEO Pack (WordPress plugin) stickers. If you want one, send me your address via the contact form and I’ll be happy to send you one for free! 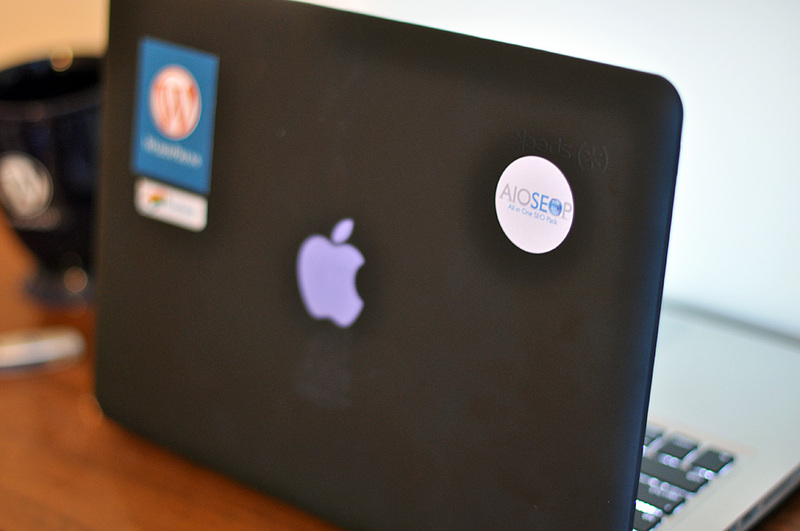 Felt led to download your SEO Pack for WordPress. I have no idea how to configure it. I take it it’s for pros? I don’t even do html, that’s why I use WP as my publisher. I almost paid for the pro version, but because I can’t even figure out the free version, I have no idea what the plugin is for. It looked good, and showed up at the top of the list of “Popular” WP plugins. A simple explanation would be helpful but I don’t expect it. It’s probably just over my head – that simple. I would love to have a sheet of stickers. 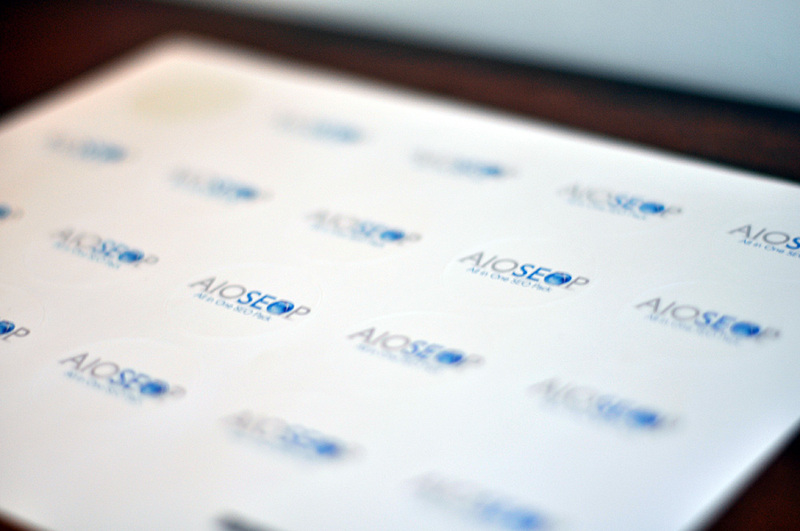 I will put them on the Office PCs and Laptops of our SEO Executives. But I am from India. Will you send ?